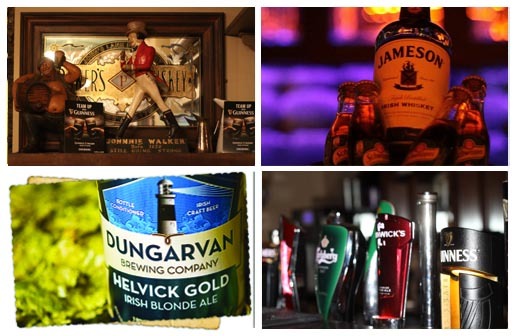 Traditional old Irish Pub situated in the heart of the town, Letterkenny’s oldest public house oozes with charm and character. The ample seating and roaring fire and nightly trad sessions all add to the warm and welcoming ambience. 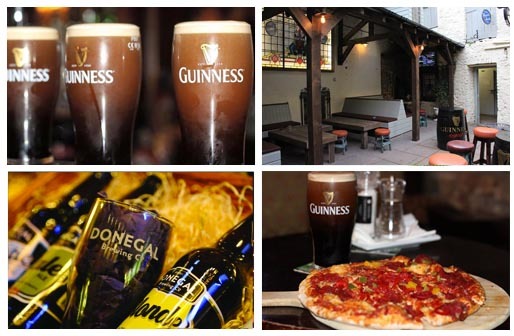 The Central Bar is a traditional old Irish pub with old stone walls, old wooden features, a large open fire and courtyard with beer garden to the rear. From May to October it has live Irish Traditional music sessions from Monday to Thursday, which are popular with the locals and tourists alike. Hen and Stags are more than welcome to join us and enjoy our live music and top quality DJs at the weekends. To the rear of the Bar is our Courtyard Beer Garden (featuring our outside Bar). One of the best in Letterkenny, we hold partys and BBQs there during the Summer. We also serve delicious pizzas all week long which swiftly became a favourite in The Central, most people like to take advantage of our very popular €10 pizza and a pint deal.  So whether you are looking for a quality pint, a lively atmosphere or any sporting event, The Central Bar is the place for you. 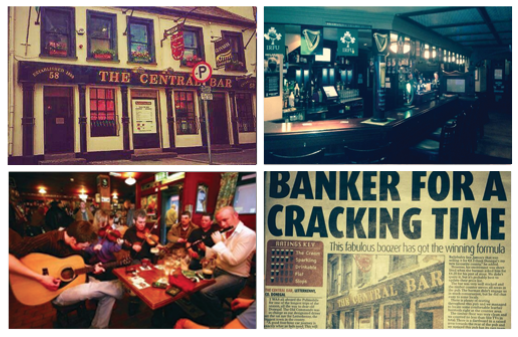 A The Central we pride ourself in being one of the best bars in Letterkenny to watch live sport and entertainment. The Central has an excellent sporting tradition, with all matches shown live on our newly fitted 4K screens. Enjoy the Musical Entertainment on regular nights throughout the week and round off your night with a dance in our newly renovated nightclub No.58. We show all types of sport throughout the week and if you are looking for something in particular don’t hesitate to ask, we will do our best to get it for you.